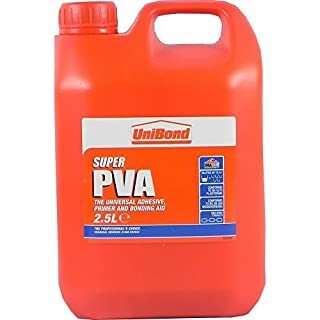 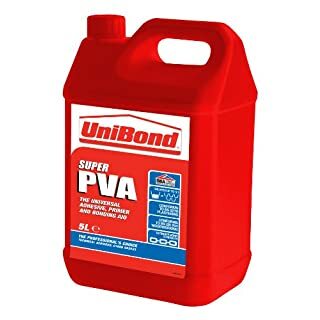 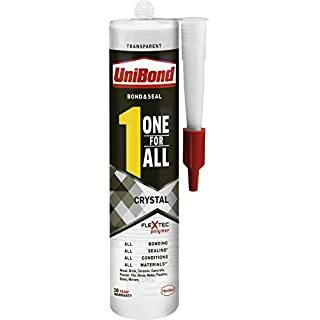 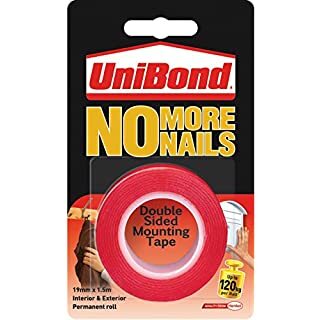 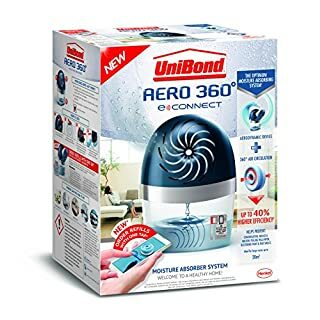 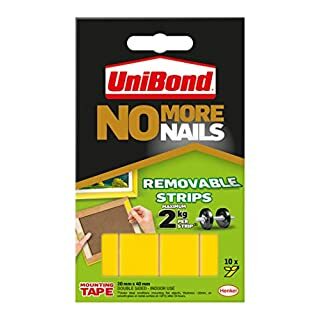 Keep sealant looking and performing like new with this Unibond Sealant Re-New. 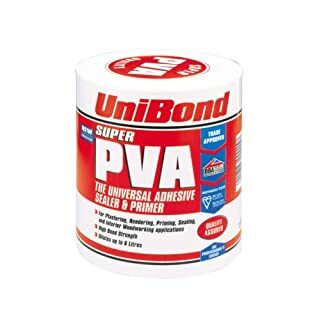 Simply apply on top of old sealant and use the integrated smoothing tool for a finish that looks as good as new! 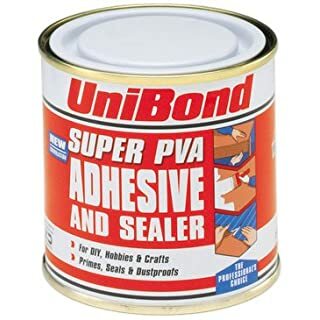 The sealant features triple protection mould resistance; repelling, killing and preventing any future build up. 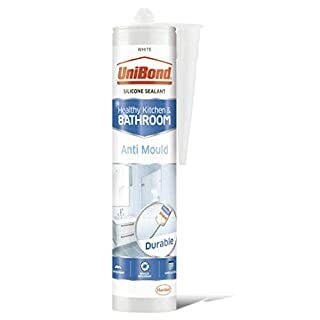 This pack contains 100ml of ice white special silicone, which is enough for a standard bathroom suite (approximately 5 - 7 metres). 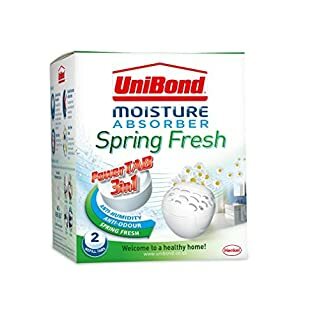 Avoid direct contact with water or cleaning products for 6 hours. 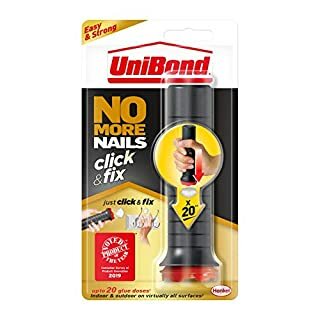 With every click you get a consistent glue dot that can fix up to 20kg. 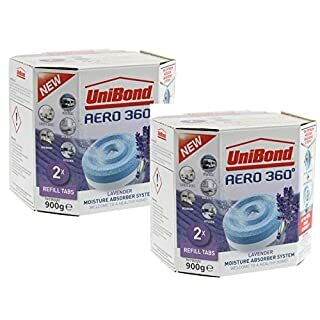 With 20 shots per pack thats an incredible 400kg of fixing potential! 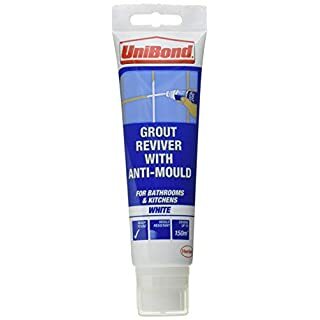 .The glue is also high-initial-tack, which reduces the need for any holding or clamping, whilst still being repositionable for up to 10 mins, and is suitable for virtually all materials in all conditions indoor or outdoor!.This product appeals to light or novice DIYers and even crafters that currently feel apprehensive about performing a mounting job and would prefer an expert to do it for them. 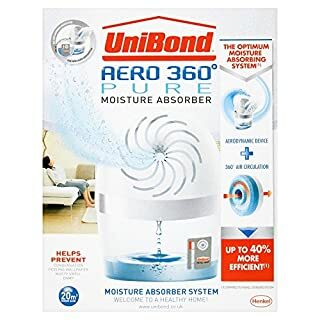 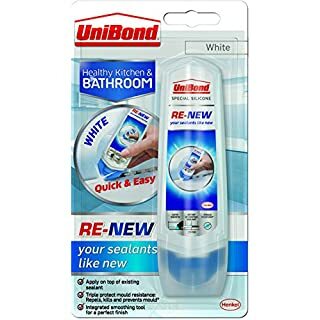 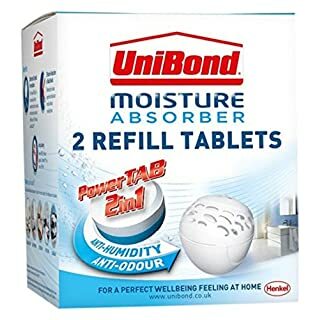 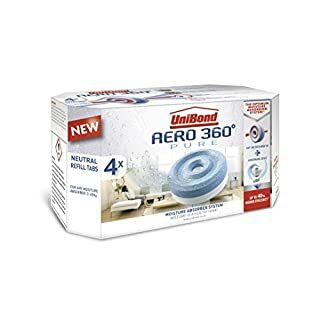 1 x Unibond Anti-Mould Kitchen & Bathroom Sealant Cartridge White 274g.